Prenatal care refers to the health care provided to a pregnant woman. The goal of prenatal care is to provide pregnant women with regular check-ups so that both the mother and child stay healthy. The body of a mother goes through various changes during pregnancy. Prenatal care refers to the health care provided to a pregnant woman. The goal of prenatal care is to provide pregnant women with regular check-ups so that both the mother and child stay healthy. During these check-ups, an obstetrician enlightens a woman about the physiological and biological changes that take place during pregnancy, prenatal nutrition and prenatal vitamins. Increased prenatal care has helped to reduce the rate of miscarriages, maternal death, birth defects and neonatal infections. Prenatal care and check-ups have become extremely important, especially, when a woman conceives after the age of 35. With increasing age, the risk diabetes and high blood pressure increases, this also raises the risk of pregnancy complications. Researchers have revealed an association between a fetus's exposure to smoking and specific patterns of aberrant behaviour as a toddler, at school age, and as a teen and propose that these patterns form a continuum. 3. Regular visits to the doctor; consuming dietary supplements as advised by the doctor. 4. Avoiding contact with harmful chemical substances in your surroundings. 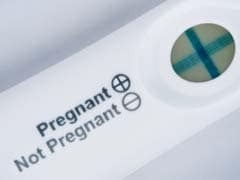 Although most pregnancies turn out to be completely normal, detecting a pregnancy complication on your own can be difficult. Prenatal care can help a woman ensure a healthy pregnancy and childbirth. Regular check-ups can eliminate any problems that might risk the pregnancy. Through prenatal check-ups you can get information about labor and delivery. This can help you choose which form of delivery you wish to go through. Prenatal care can help you detect problems likes gestational diabetes early, before it causes any form of pregnancy complications. Preconception and prenatal care can help reduce risk of foetal and infant diseases. 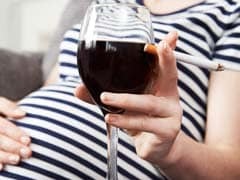 Smoking and drinking during pregnancy can lead to Sudden Infant Death Syndrome (SIDS). Alcohol consumption can causes a number of deformities in the child. Some of these include abnormal facial features, growth of organs outside the body, intellectual disability, problems with heart, kidneys and bones. Prenatal care can educate you about the care you can provide your child with. Through prenatal care, you can keep a track of rate of the baby's development. This can be an important indicator about the health of the baby. During pregnancy, along with your child, it is important to take care of yourself too. Babies of mothers who do not get any form of prenatal care are at a higher risk of being born with low birth weight. Babies born with low birth weight are susceptible to early death than the rest. During pregnancy, it is important to keep your stress levels under control. Stress during pregnancy can adversely affect the health of your baby. 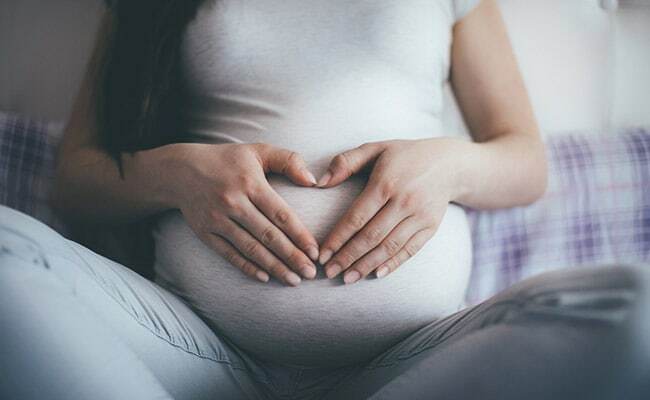 Prenatal diagnosis or examination refers to the testing of the foetus or embryo for the diseases or conditions that might affect the health of the baby. Prenatal tests can help assess possible risks to the mother, like miscarriages, moral pregnancy and maternal death. These tests can also check for foetal malformations like club foot, spinal bifida, clenched fists, etc. The tests usually are done through examining the amniotic fluid or the umbilical cord. Amniocentesis is performed during the second trimester. This can help to detect any infection or genetic abnormalities like Down's Syndrome. Prenatal tests are extremely important in the case of Rh sensitization (when your baby has a different blood type than the mother). Your diet needs to undergo a few changes during pregnancy in order to meet the nutritional needs of your baby. Your obstetrician will recommend you proper information regarding the intake of healthy foods that will benefit the overall growth of your baby. It is important for you to follow the recommendations in your diet made by your doctor. According to popular beliefs, pregnancy does not mean you get to eat for two people. You should eat only 300 calories a day in order to provide for both yourself and your baby.